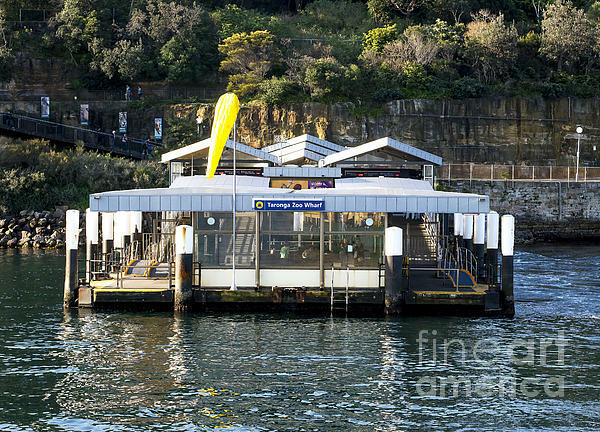 After a enjoyable, tiring, expensive (food at zoos is always expensive, isn't it) day, you leave Taronga Zoo in Sydney by ferry. 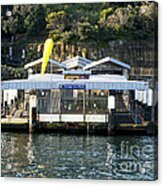 As you leave you look back as the ferry wharf slowly vanishes from sight, and you reflecton your day at the zoo. 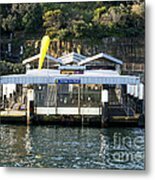 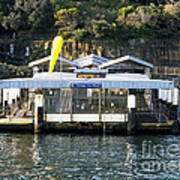 The main way to get to the zoo in Sydney is by an enjoyable ferry ride across Sydney Harbour.